Results of a poll conducted by the RAC were released this week, which revealed that failing to indicate has been named as the most inconsiderate behaviour on the UK’s roads. 58% of respondents said that people who don’t indicate clearly (or at all) are the most selfish road users — proving it’s one bad habit that really grinds our gears. Away from the world of motoring, here are some of this week’s SEO and social media stories that you might have missed. 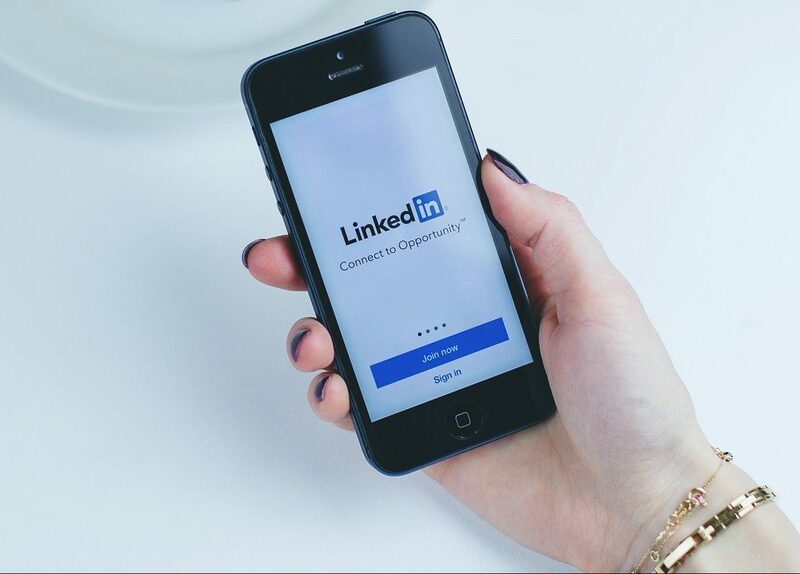 Your LinkedIn profile is designed to showcase you or your company in a professional manner — and sometimes offensive or unwelcome comments on your posts can tarnish your image. However, LinkedIn’s new updates to its comment features are designed to give you more control. You can now completely disable comments on any long-form articles, and there’s also the option to report individual comments which you deem inappropriate for whatever reason. Three brand new features have landed on Pinterest, which take visual discovery to a whole new level. The first addition is ‘Lens’, which is being rolled out on the iOS and Android apps. Lens lets users take a photo of something, after which they will see recommendations for related objects. Try taking a photo of something in your fridge and see if you can get some recipe inspiration for tonight’s dinner. Shopaholics will love the second feature, ‘Shop the Look’. Simply tapping the blue circle on a product will bring up a whole host of similar items that are available to purchase either through Pinterest or on brands’ sites. That’s one update that could prove very dangerous for our bank balance! Finally, ‘Instant Ideas’, as the name suggests, gives users instant inspiration on whatever they’re looking for. 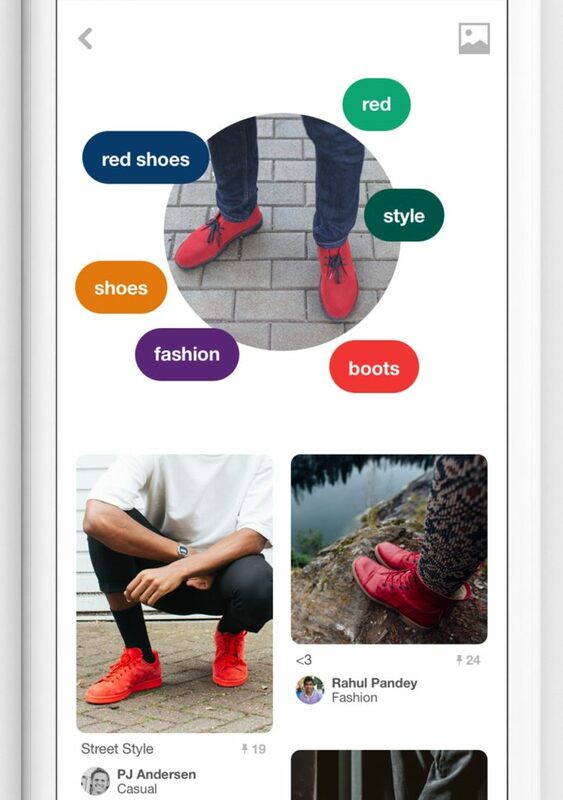 When Pinterest-ers see something they like in a Pin, they can simply tap the circle in the bottom-right corner to view similar ideas. There’s nothing worse than getting caught in a rain shower on your way to work, is there? Well, there’s great news if your morning routine involves a good scroll through Facebook as much as your trusty bowl of Cornflakes, because you can now check the weather forecast for your local area without having to leave your News Feed. YouTube is introducing mobile live streaming (plus a tool to monetise live streams) — however the new feature will only be available to users who have at least 10,000 subscribers. 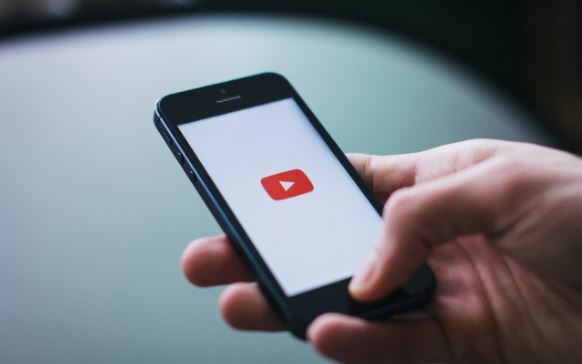 For anyone lucky enough to have such a high amount of subscribers, the live streaming capability has been built directly into YouTube’s mobile app — with one tap of the capture button, you’ll be broadcasting live. The video sharing site has promised that all users will eventually have access to live streaming, although you can expect to wait a while. Here’s some good news if an offensive Tweet makes you want to log out of Twitter straight away. The social networking site has launched a ‘safe search’ option, which hides offensive and sensitive content from search results and Tweet replies. The feature, which is automatically turned on for all users, is currently only available on Twitter for the web. Google Ads is finally retiring converted clicks next month, after original plans to disable it back in September 2016. 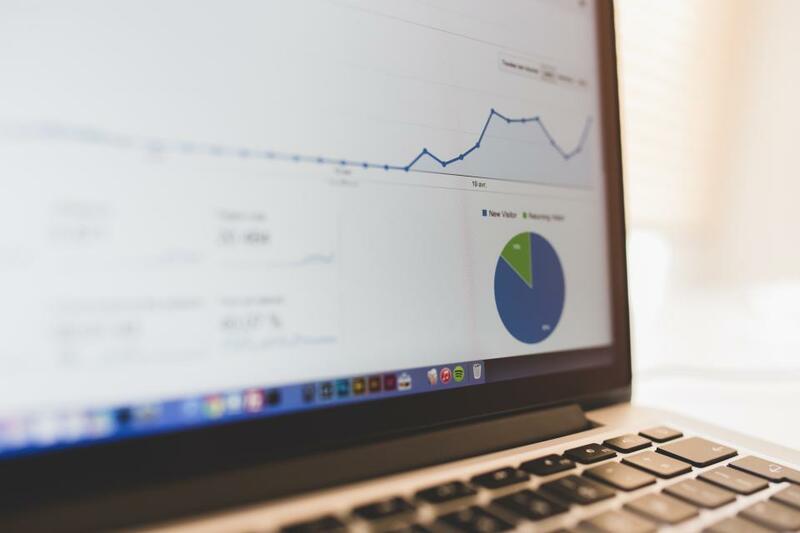 According to Google, the change is because ‘the Conversions column is the best way to measure valuable actions for your business.’ If you are still using converted clicks, Google recommends visiting its Help Center.